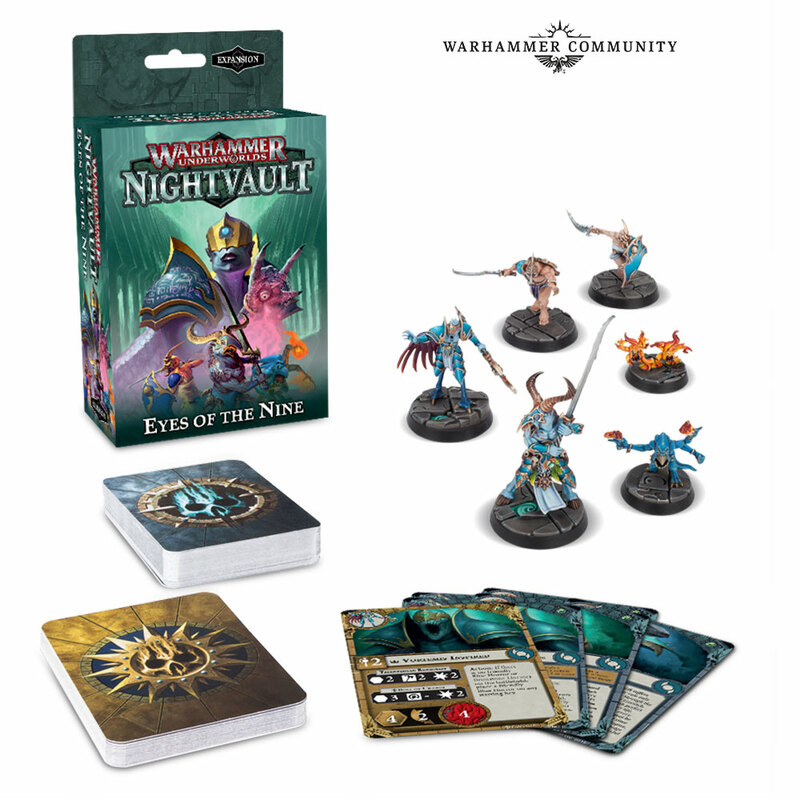 Check out the two new warbands revealed for Warhammer Underworlds: NightVault. 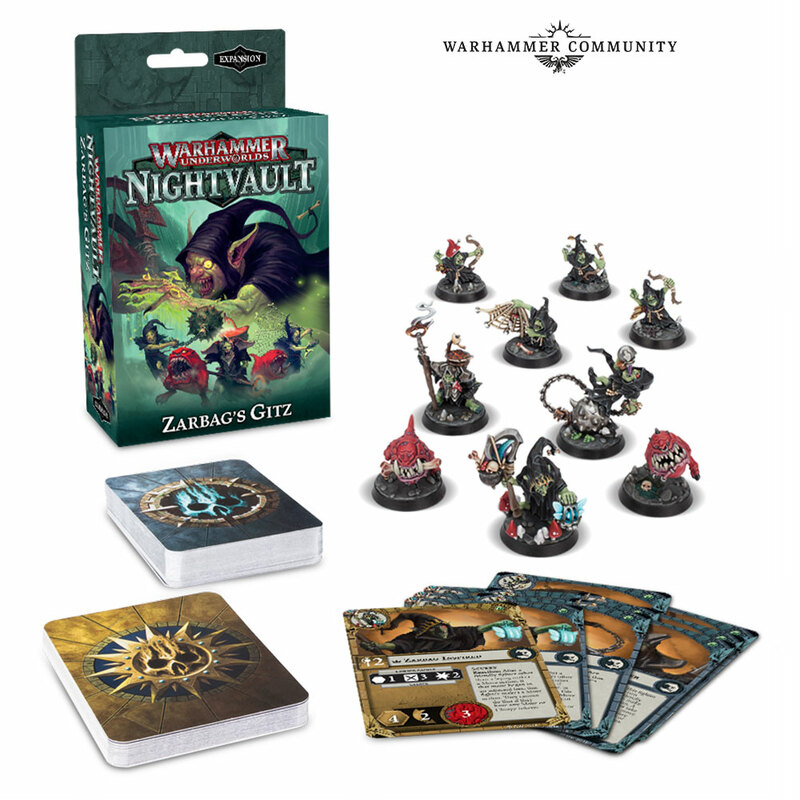 We finally see some Tzeentch and Goblin miniatures for the game. This takes the new warbands up to 4, with still another 4 set for release this season. Now let’s take a closer look at the new warbands. These will be available middle of October 2018. Is a mixed Tzeentch warband containing 6 miniatures. 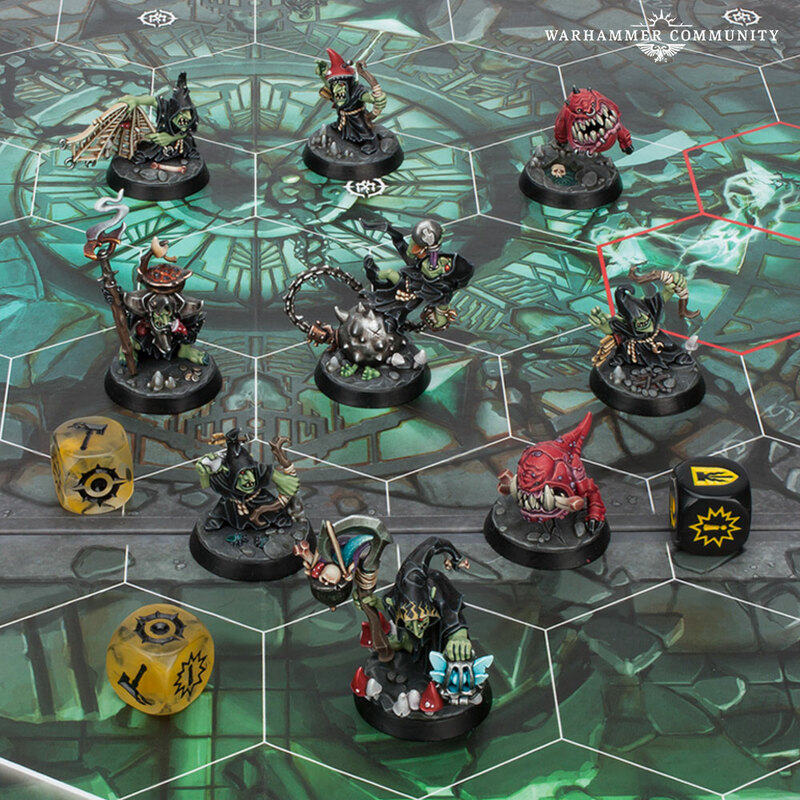 They will be able to summon horrors – a first for any warband. This set comes with 9 miniatures, also a first for Warhammer Underworlds. They are set to overwhelm their opponents with numbers, but will probably need to be wary of giving away easy glory kills. For more info check out the Warhammer community post.